The YMCA of Metro North is proud to offer a variety of trainers that will help you attain your goals and exceed your expectations. 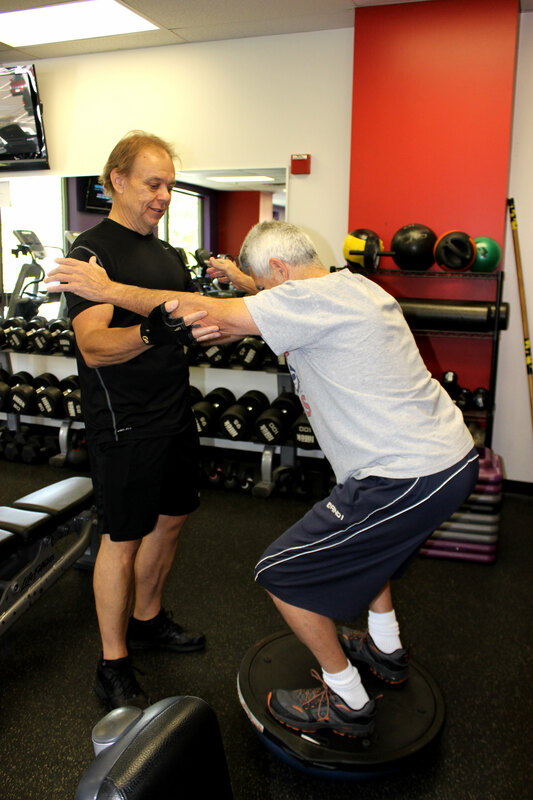 Receive a full hour or half-hour of personal training that will leave you feeling great and energetic! You will receive a FREE introductory half-hour evaluation session when you purchase your first training package! 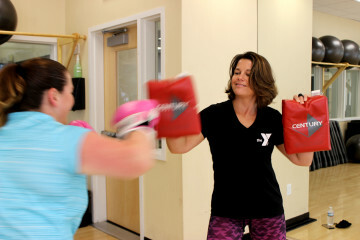 Get a great cardio workout while boxing with your trainer! Tone your muscles with our TRX training! 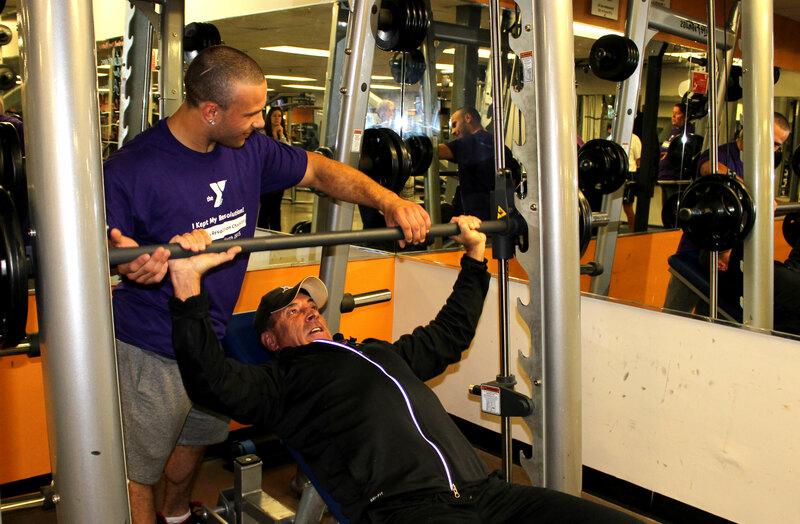 Build muscles with weight training! 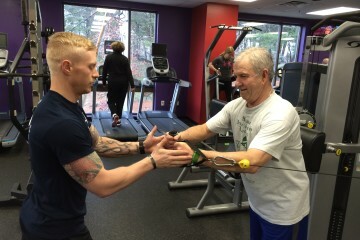 Personal training is great for all ages! 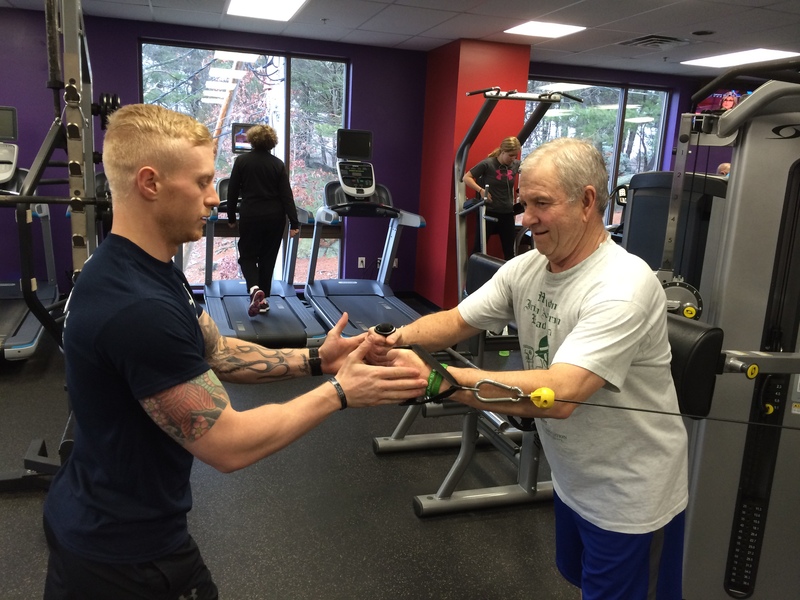 Learn the proper form to get the most out of your workout!